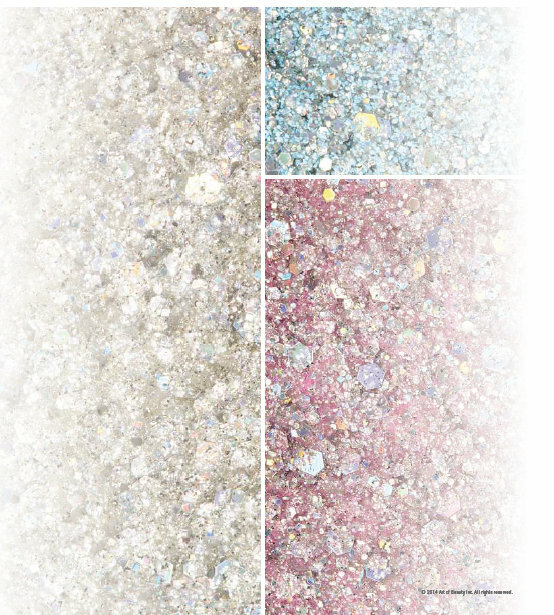 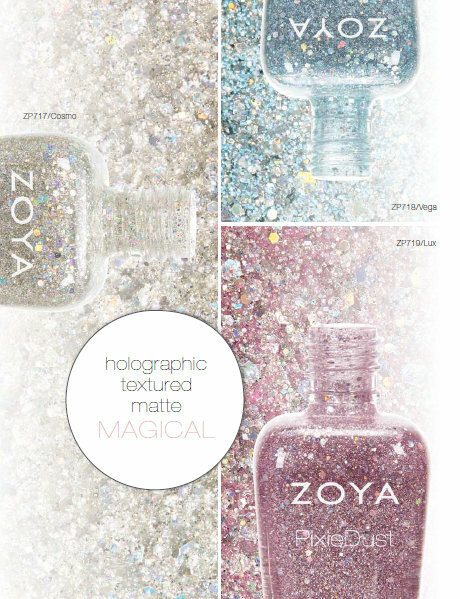 I've mentioned before that Zoya makes my favorite texture polishes and here Zoya is releasing three new PixieDust shades for Spring 2014. 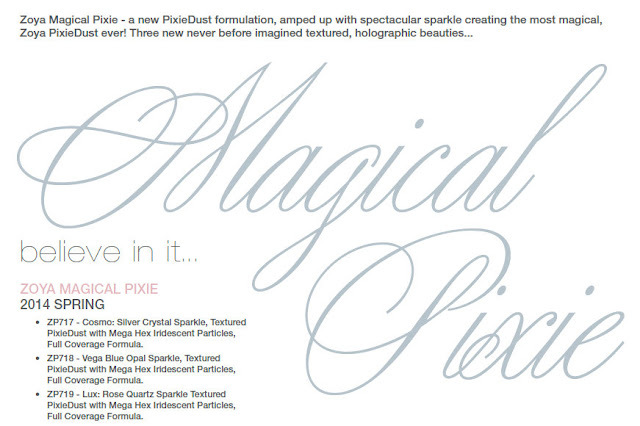 • ZP718 - Vega Blue Opal Sparkle, Textured PixieDust with Mega Hex Iridescent Particles, Full Coverage Formula. Are you as excited about these as I am?